The team at High Quality Asphalt has the knowledge it takes to meet even the most complex of requirements. 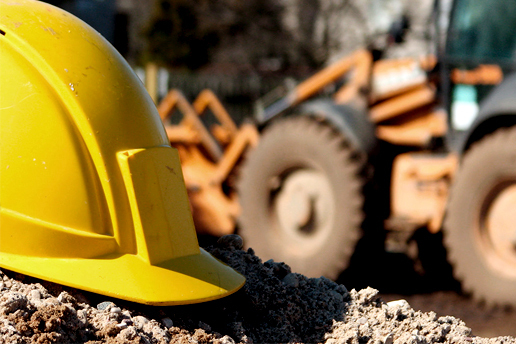 Covering the complete planning, designing and the construction of the infrastructure in terms of commercial and residential buildings; transportation infrastructure including the roads, bridges, railways; water distribution system including dams, canals, sanitation; environmental infrastructure including landscaping, city planning, parks; industrial infrastructure; the construction management; construction engineering and a lot more are what covered through the civil construction services. There is a need to implement cost-effective, yet efficient civil engineering and construction engineering practices, in order to meet the mounting requirements including meeting budget and the time constraints with the tremendous growth of economy all over the world. Complemented by a mix of allied services to meet the needs of your flexibility we offer a complete range of civil engineering services. We use advanced technologies and applications to make the process faster and accurate following the exact standards of engineering to evaluate each and every factor which might influence the project. In planning small to large-scale and complex civil engineering projects is what we expertise in. we focus on the details and keep a problem-solving approach which helps us to maintain the standards.